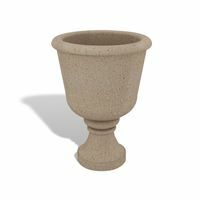 The Camden Bollard Planter isn’t just another pretty pot. 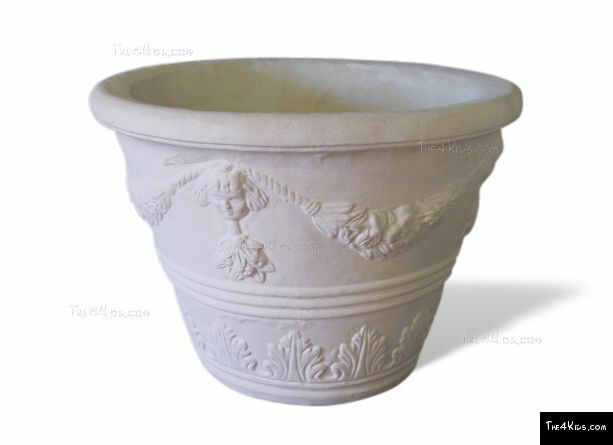 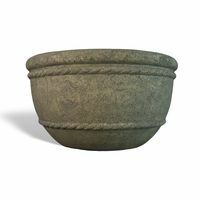 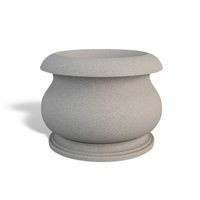 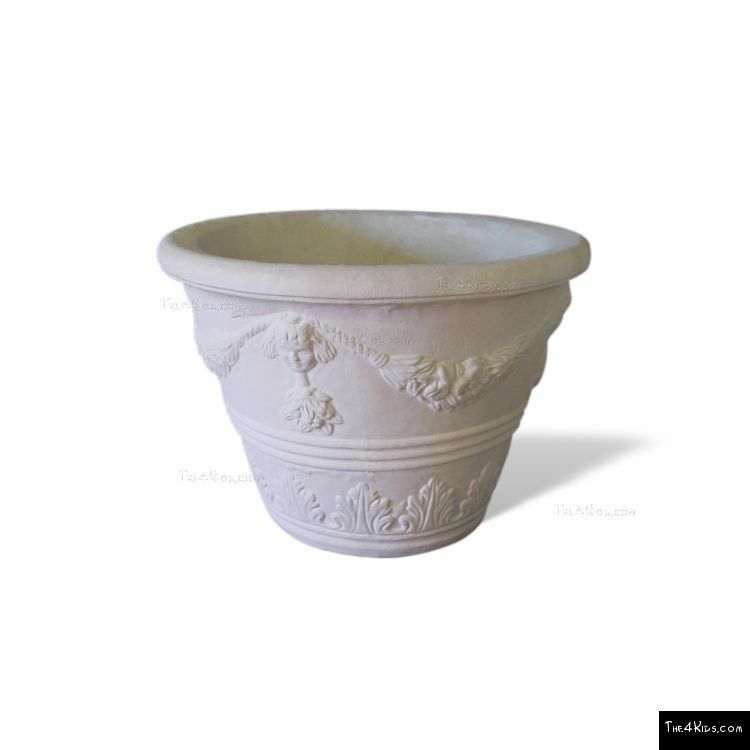 This tub-style planter is also a super strong bollard that helps safeguard property and people. 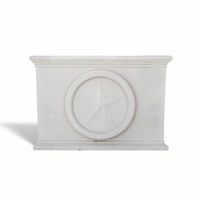 Our team constructs this with glass fiber reinforced concrete (GFRC), an architectural material known for its ability to resist impact, making the planter a smart option when prohibiting parking, calming traffic, or restricting access. 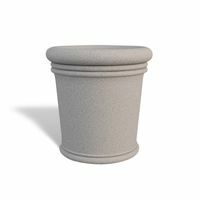 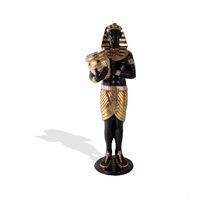 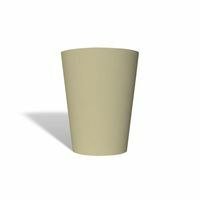 With its classic design, this bollard is an ideal site amenity for properties like museums, outdoor dining areas, botanical gardens, and resorts. 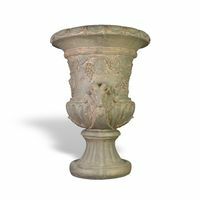 It’s pictured in concrete finish, but stone finish is also available.